“Child abuse produces damaging effects in bipolar patients.” Yes, true, but I am healing from all that! Duh! 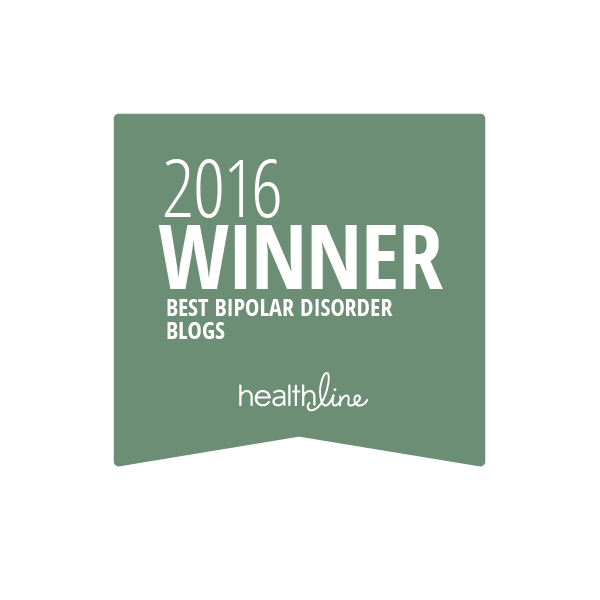 People with bipolar d/o who have been abused as children develop the illness more than four years earlier than the not abused ones. They are twice as likely to attempt suicide and four times as likely to have post traumatic stress disorder (PTSD). But no suicide attempts here, not in the past, not in the present, and most definitely not in the future. I have too much to live for, my son, my family, and my friends and even my Flufffluff! However, I am certain I do suffer from PTSD. Some events throw me into a firestorm of fight or flight and I act so out of character and so extreme, that after the storm passes, I am just left shaking my head and saying “Was that really me?” No it wasn’t the true, the real me, it was me under the influence of active PTSD. I think along with healing the abandonment issues with the techniques I am using, breathing, feeling the past pain, talk therapy, I will also diminish the effect of the PTSD resulting from child abuse. All this will allow my true self, which is warm, caring, loving, understanding, and patient to emerge and stay. These healing modalities will allow the abandonment anxiety and the abuse PTSD to hopefully mostly go away. I have a small proof that they are working, last night we went to dinner, and after we got home, I couldn’t find my phone. Now normally, I would literally have been beside myself, I mean sitting beside myself, my fight or flight in the full on position, as if a massive lion was attacking me. BUT last night, I CALMLY went downstairs and looked for my phone in my car, not there. I CALMLY called the restaurant and asked if someone had turned in a phone, no. I remained calm and remembered I had the “find your phone” App, and used it on my computer, turns out it was in my condo, the sound was turned off. And I CALMLY found it! I noticed my calmness as all this was going on, it was a new feeling, to not be in full fight or flight mode. It was a new feeling, to BE OK! I have other small victories, I was getting very anxious about an important issue in my life, and I was going to email out of that anxiety, but I calmed myself down (breathing) and talked my self out of acting out of anxiety. Something I wouldn’t have been able to do even 2 weeks ago. So I am learning, I am learning. And if I can learn, so can we all! London: Childhood abuse and neglect can lead to a range of negative outcomes in patients with bipolar disorder, warns a study. Bipolar patients with a history of childhood maltreatment developed the depressive mental condition more than four years earlier than patients with no history of maltreatment, revealed the study. In addition, they were almost twice as likely to attempt suicide and nearly four times more likely to have a diagnosis of post-traumatic stress disorder. Also, up to 15 percent of people with bipolar disorder die by suicide, the research, published in The Lancet Psychiatry, showed. “Our findings have important implications for clinical practice, as they suggest that a history of childhood maltreatment could be used as an early indicator of high risk for poor outcomes among individuals with bipolar disorder,” said Jessica Agnew-Blais, post-doctoral researcher at King’s College London. Bipolar patients with a history of childhood maltreatment have more severe manic, depressive and psychotic symptoms; higher risk of post-traumatic stress disorder, anxiety disorders, and substance and alcohol misuse disorders; earlier onset of symptoms; more frequent manic and depressive episodes; and higher risk of suicide attempt, the researchers elucidated. 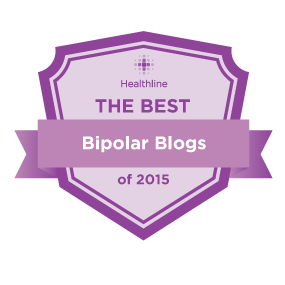 One in every 25 adults is diagnosed with bipolar disorder at some point in their life. The disorder is characterised by periods or episodes of feeling very low and lethargic (depression) or of feeling very high and overactive (mania), the researchers said. It is important to identify bipolar patients with the greatest clinical need and risk as early as possible, in order to ensure that they receive the most timely and effective interventions to reduce their risk of poor outcomes, the researchers suggested. Maltreatment in the form of physical, sexual or emotional abuse, or neglect, affects one in five children under 18 in Britain and is known to be highly prevalent in bipolar patients (up to 60 percent).